Thank you Cathy Mere at Reflect & Refine and Mandy Robek at Enjoy and Embrace Learning for organizing this day. 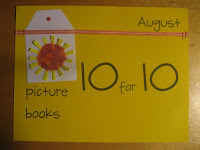 Stop by the Google Community to see even more ideas, or look for the hashtag #pb10for10. This year's #pb10for10 snuck up on me. I would remember at odd times that it was coming up but never at a time where I got it done, much less thought about it much. Once I sat down to think about it, I didn't know where I wanted my focus to head. I didn't have to look much farther than social media or the news. Because it seems all we see is the state our nation is in. Where it's ok to mock people, build walls to exclude people, make up your own rules and say horrible things but still be elected to a position to make important decisions. Somehow, looking out for yourself, and not thinking about others, is okay. While I surround myself with people who know this is not ok, I wonder how can we avoid getting to this place again? And then I look at our students. Impressionable human beings who are soaking up knowledge and learning what is right and wrong and ok and not ok. How can we make this world better for them? How can we get them to look at things in a new way? And that's when it hit me. Perspective. 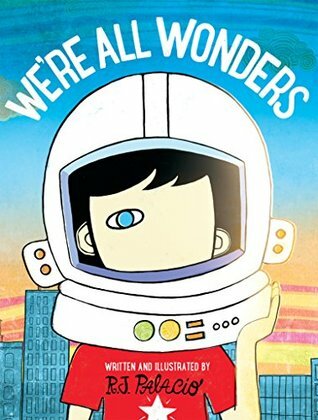 How can we teach our young readers to see things, to see people, to see views with perspective? Through literature, of course. 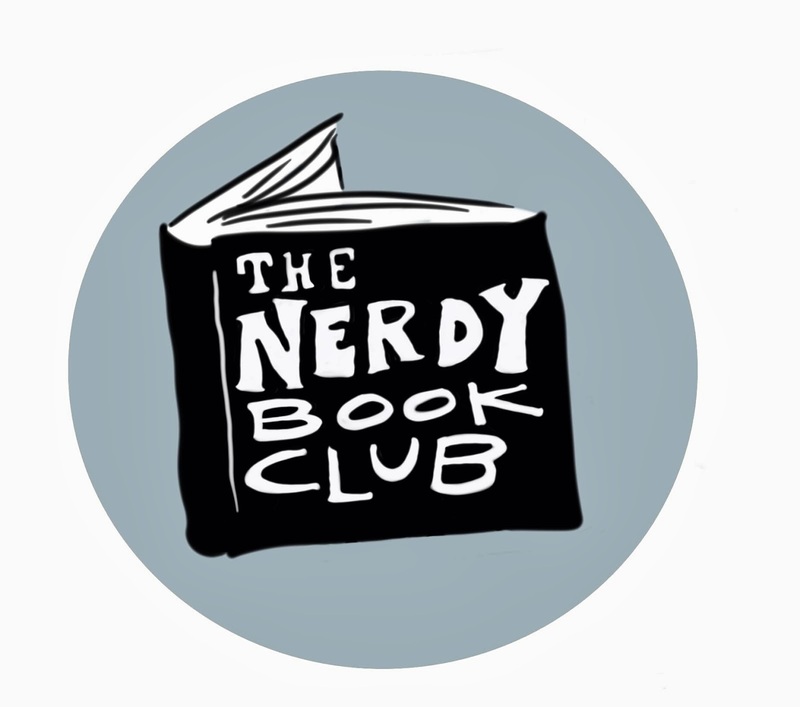 So here are 10 books that can start the conversation on perspective. Some books deal with the topic head on, some go about it using a comparison, but all will lead to important conversations. 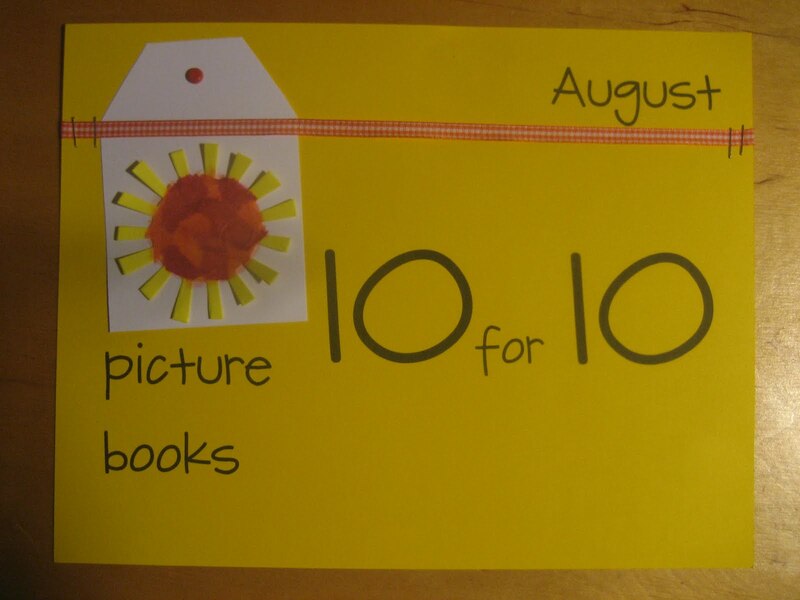 Happy #pb10for10 day. Here's to a new perspective! 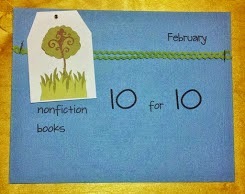 Want to see past #pb10for10 posts? Take a look! Great theme and list. There are a few that are also favorites of mine and a few that I still have to read. 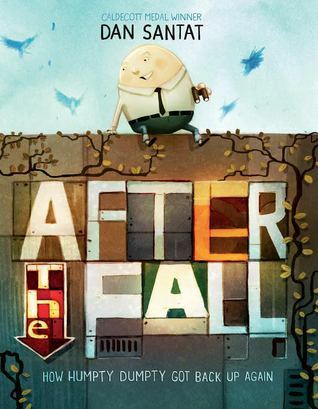 I'm looking forward to After the Fall. Fabulous theme Michele! I talk about this with my students ALL the time: the importance of taking the perspective of someone else. So pleased to see My Two Blankets here. This is a favourite of mine. Love your theme, Michele! 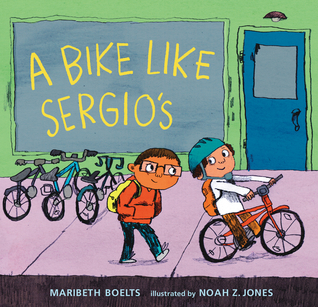 We are big fan of Maribeth Boelt's books and love A Bike Like Sergio's. 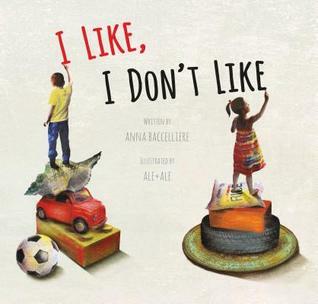 Looking forward to reading I Like, I Don't Like. I agree, Michele. 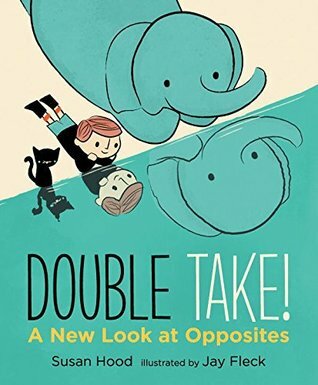 It's a great hope to me that students learn to see perspective in a variety of ways. 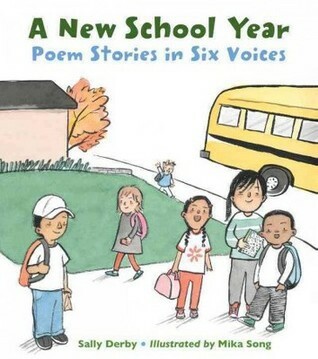 I love I Like I Don't Like and recently read A New School Year, both wonderful. And like that you included A Bike Like Sergio's, and Those Shoes is similar. New to me-Double Take. I'll put it on the list! 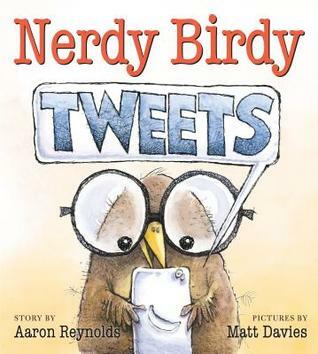 Thanks for reminding about these books! Yes, you're theme is stop on, Michele. Thanks for these recommendations many that I hadn't come across, as yet. Three titles I know and new ones to explore. 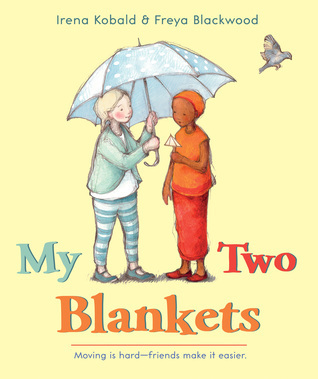 My favorite of the ones I've already read is My Two Blankets. 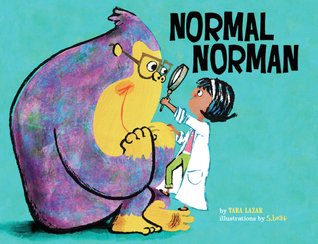 An absolutely lovely book! Thanks for this timely and much needed theme. Love your theme! Today (maybe more than ever) we need to be able to identify and understand multiple perspectives, and then discuss them without the culture of niceness as an obstacle to true learning. Hope you have a terrific year! 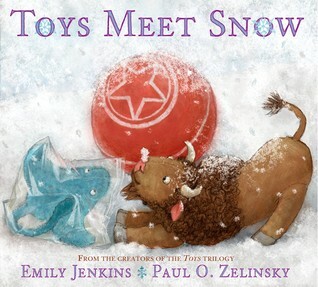 Toys Meet Snow is a favorite of mine, too. Thanks for sharing some new ones with us.